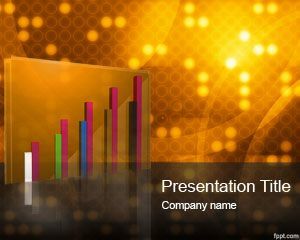 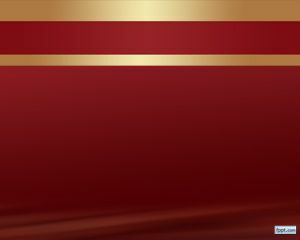 Abstract Gold PowerPoint template is an abstract background for presentations using a gold style. 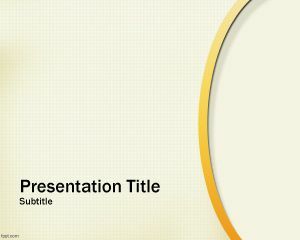 This free template with light background color can be used for different PowerPoint presentations from business presentations to sophisticated presentations in PowerPoint. 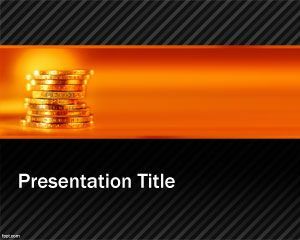 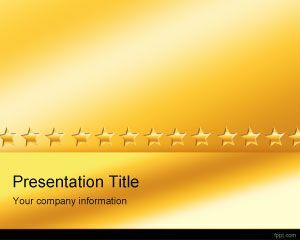 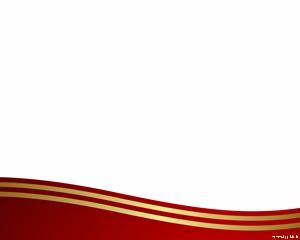 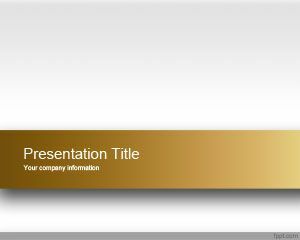 This free gold template for PowerPoint with abstract gold background fits ok in any general purpose presentation from educational resources to complex business process and management templates including BPI, BPM PowerPoint templates, complex workflows in PowerPoint as well as top management PowerPoint presentations for annual balances or annual earning releases report.